campaign for The Creature Walks Among Us. campaign for Revenge of the Creature. campaign for Creature from the Black Lagoon (1954). 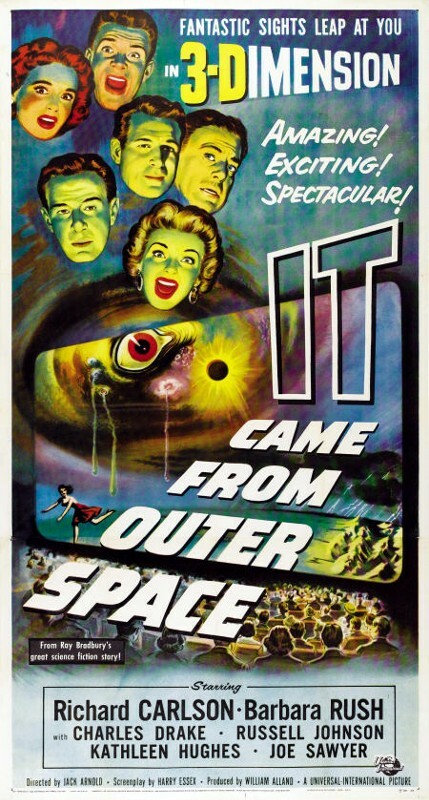 campaign for It Came from Outer Space. 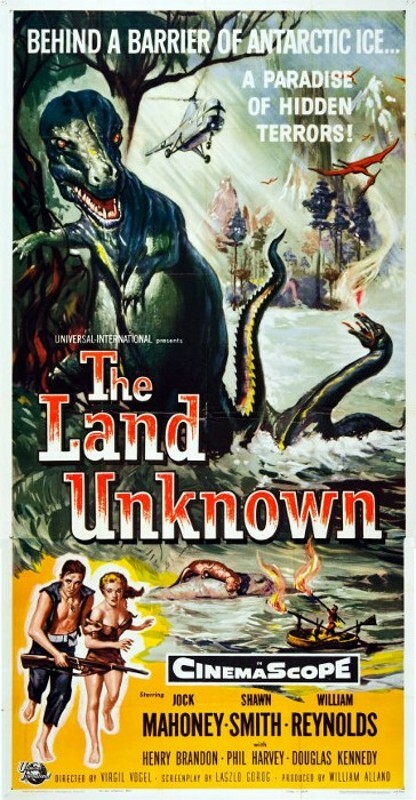 campaign for The Land Unknown.